In El Salvador, a multisectoral survey in 2012 indicated that around five thousand children were exposed to domestic work, of which 83.8% were girls. Of the identified children 6.3% could not read or write and only 28% attended school. The International Labour Organization (ILO) launched a new report with alarming figures estimating that around the globe 15.5 million children are involved in paid or unpaid domestic work in the home of a third party or employer; of these, 10.5 million in child labour of which 8.1 million are in hazardous work (52% of all child domestic workers). In addition, 5 million children, mostly adolescents are involved in permissible work but need to be protected from abuse and provided with decent work. These critical topics will be high in the agenda of the World Conference on Child Laboour, which will be held next October in Brazil. The SRSG joined the organization in calling on all countries to ratify ILO Convention No. 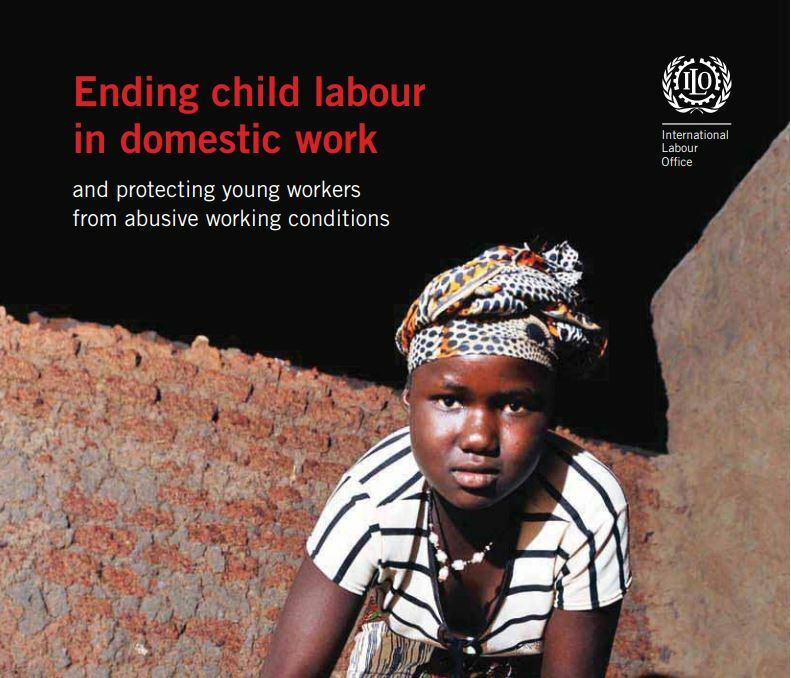 189 on decent work for domestic workers and to effectively implement it along with the ILO’s child labour Conventions Nos.138 and C.182 to safeguard children’s rights and ensure their protection from violence. Ms. Santos Pais also highlighted the decisive importance of civil society in mobilizing action to strengthen the worldwide movement against child labour and to build the capacity of domestic workers’ organizations to address child labour.